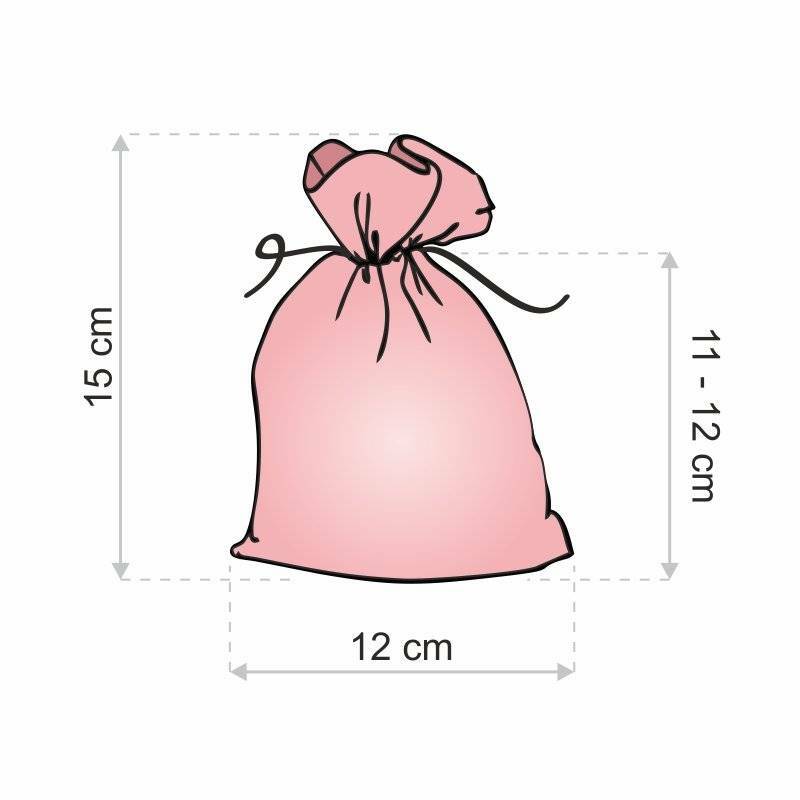 We offer you a set of 10 pieces velvet bags in dimensions 12 x 15 cm. This practical package is available in black colour and will last for a longer period of time. 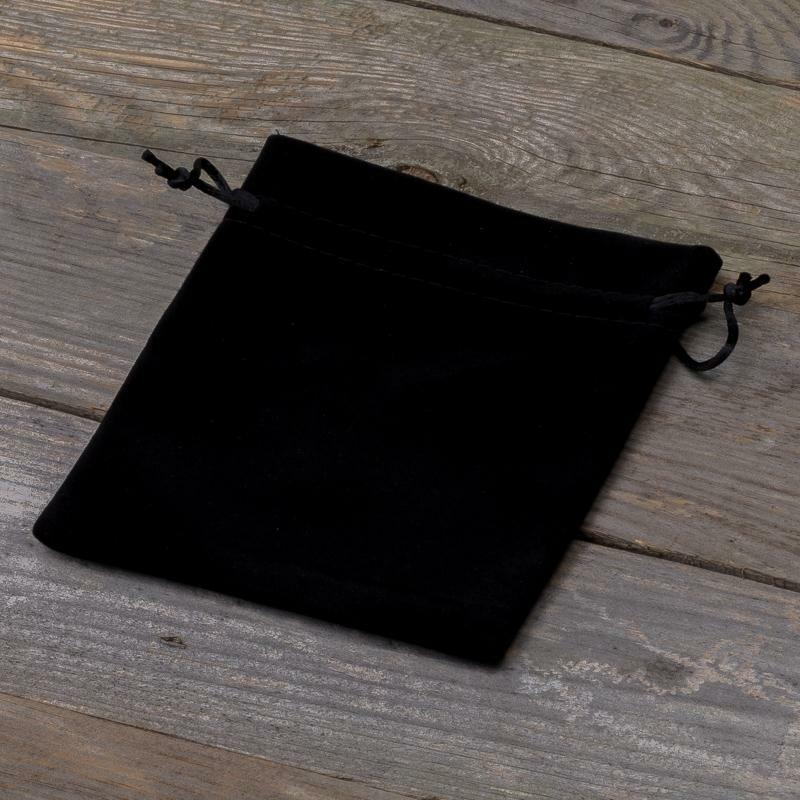 Bags in the presented offer are made of velvet. This is a very soft fabric – very pleasant to the touch, which in fact, for many years was recognized, as exclusive. Today velvet is constantly used to produce clothes and upholstery furniture. Thanks to its aesthetical and practical values, velor pouches are an excellent way to pack a variety of everyday items as well as small gifts and souvenirs. Robust structure of the velor fabric will make these bags a good protection for all items hidden inside. Velvet fabric is fluffy and soft, so our bags are perfect for a gift for a loved one or an anniversary gift. 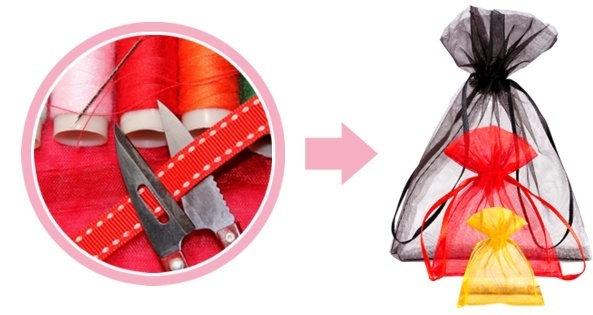 We recommend our velor bags for a unique gift wrap or a decorative box for everyday items. These bags look very nice. Black colour gives them an elegant style.